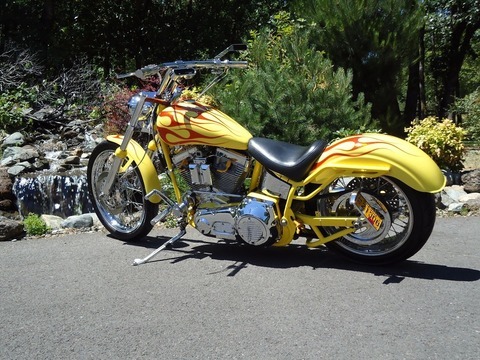 1 owner/builder ...Custom Custom 100" balanced S&S motor, Jims 5 speed trans, Arlen Ness forward & hand controls. All original receipts available. Over $32K initially invested. Too many extras to list. Must see to appreciate. 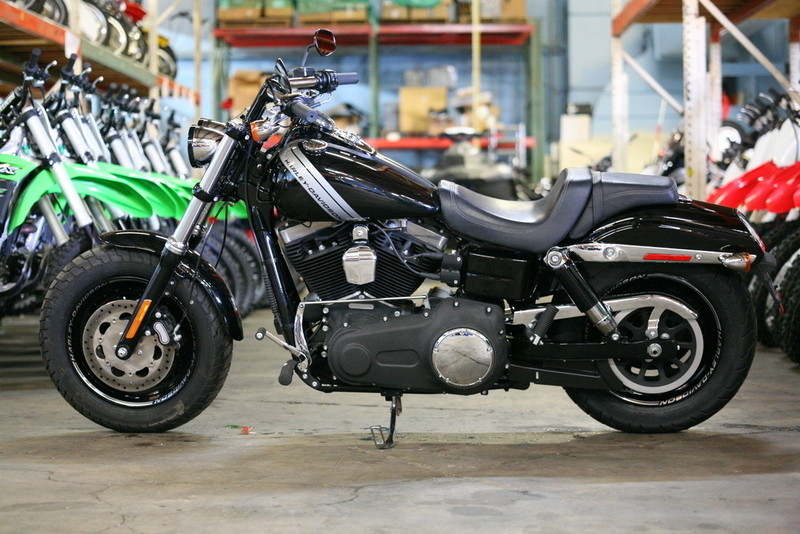 2012 Harley-Davidson FXDB - Dyna Street Bob, Very good condition, EFI, Loud, aftermarket pipes. 2012 Harley-Davidson® Dyna® Street Bob® The 2012 Harley-Davidson® Dyna® Street Bob® FXDB is a classic bobber motorcycle. If you're looking for bobber motorcycles you'll like the Street Bob®'s slammed solo bobber seat. This seat not only adds to the style of the bike, but also keeps you comfortable. The bobber appearance is also maintained in the post war style stainless steel mini ape hanger handlebar. Add that to the stripped down Dyna® fender, in combination with a good portion of the metal stripped off the bike, and you have a classic bobber motorcycle look. The 1940s sausage taillight also adds to the classic bobber motorcycle style. 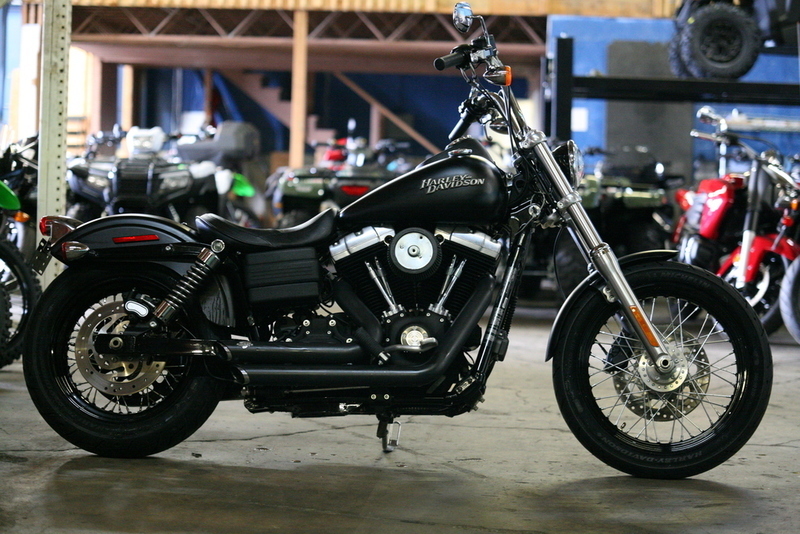 The classic look continues with the Harley® Street Bob® FXDB's black laced steel 19 inch Harley® wheels. And the blacked out rims, match the blacked out style of the Twin Cam 96 engine. Features may include: MINI "APE-HANGER" HANDLEBARGrab hold of the stainless steel mini ape-hanger handlebar and put your fists way up in the wind it'll take you back to the good old days of post-war bobbers. And for that clean and minimalist, bobber look, the wires are routed inside the steel.BOBBER SOLO SEATTrue to the old school bobber look, a slammed solo seat drops you in nice and snug to the bike and close to the pavement beneath you. It's the ultimate bond with the road and your machine. Get the quintessential bobber style without sacrificing the comfort of the ride.CHOPPED REAR FENDERLose the support covers and a good chunk of metal and you get another important feature of the bobber from yesteryear: the chopped rear fender. Stripped down clean, this fender offers just enough surface for low-profile taillights and a license plate bracket. Give other riders more tire to look at when you blow past them.BLACKED OUT RIMSRaw, gritty and no-nonsense the Street Bob® motorcycle features black laced steel wheels and stainless steel spokes with an aggressive 19" wheel up front to lead your way out of the mundane. Blacked out like the Harley-Davidson® Twin Cam engine, these wheels make a bold statement and provide a smooth, true ride.STOP-TURN-TAIL LIGHTSOld school looks meet new-school engineering. Chrome, retro-style bullet taillights combine functionality to work twice as hard stop beams and running lights plus turn indicators in two low-profile rear lamps. 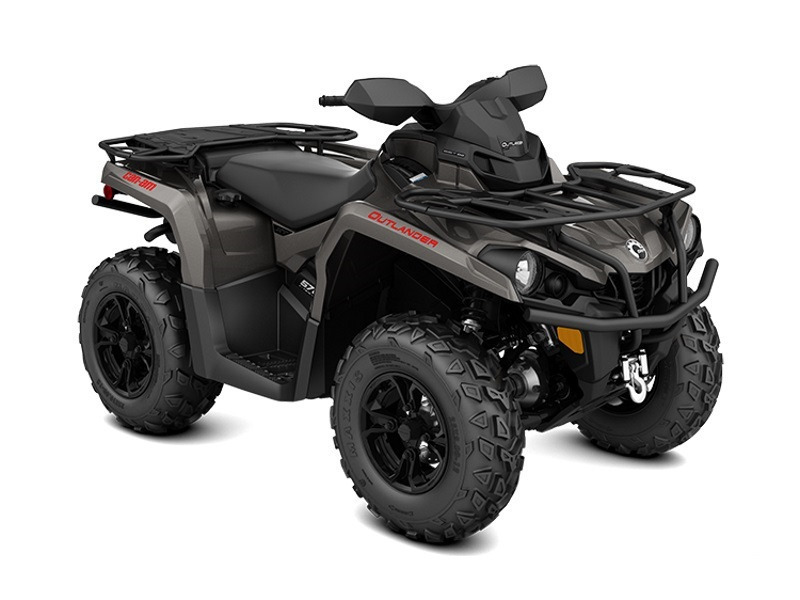 2017 Can-Am Outlander XT 570 Pure Magnesium Metallic, 2017 Can-Am® Outlander XT 570 Pure Magnesium Metallic WELL-PREPARED WITH FACTORY-INSTALLED FEATURES Expand your off-road capabilities with added features and added value. 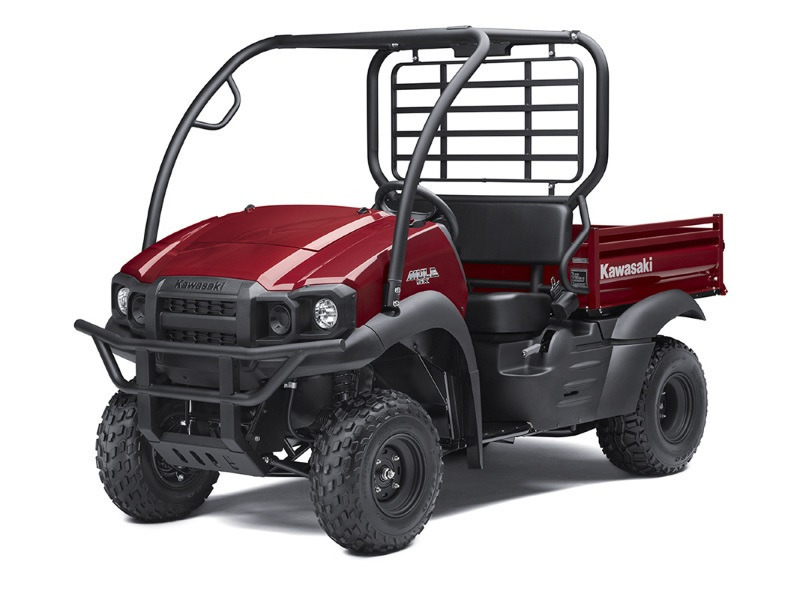 Get equipped with Tri-Mode Dynamic Power Steering (DPS), a 3,000-lb (1361 kg) winch, and heavy-duty front and rear bumpers. Features may include: ROTAX 570 V-TWIN ENGINE CATEGORY-LEADING PERFORMANCE Equipped with the 48-hp Rotax 570 liquid-cooled V-Twin engine, with four valves per cylinder and single overhead camshaft, this Can-Am engine delivers best-in-class power while being reliable and efficient.TRI-MODE DYNAMIC POWER STEERING (DPS) PRECISION-ENGINEERED HANDLING The Tri-Mode Dynamic Power Steering (DPS) offers easy steering assistance to the rider, adapting the level to the vehicle's speed. At lower speed, assistance is increased to reduce steering effort while at higher speed assistance is reduced to keep maximum steering feel to the rider. 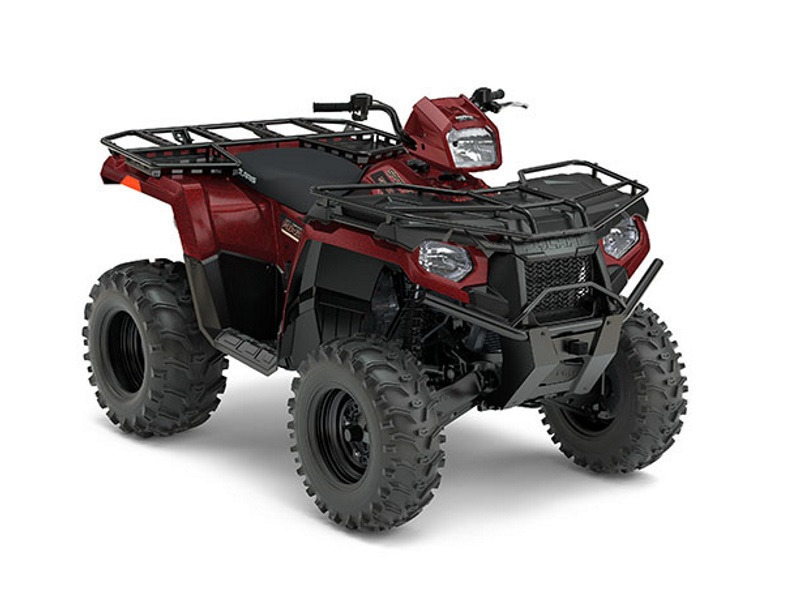 On top of that, it is possible choose between three levels assistance that can be adapted to match each rider's preferences.WARN WINCH POWERFUL WINCH This powerful winch with a 3,000-lb (1,361 kg) capacity is factory-installed and can handle the toughest situations.12-IN. (30.5 CM) CAST-ALUMINUM WHEELS WITH 25-IN. (63.5 CM) TIRES DURABLE WHEELS Centerless 12-in (30.5 cm) black painted cast-aluminum wheels reduce weight and offer improved strength in strategic areas. The wheels are wrapped in 25-in. 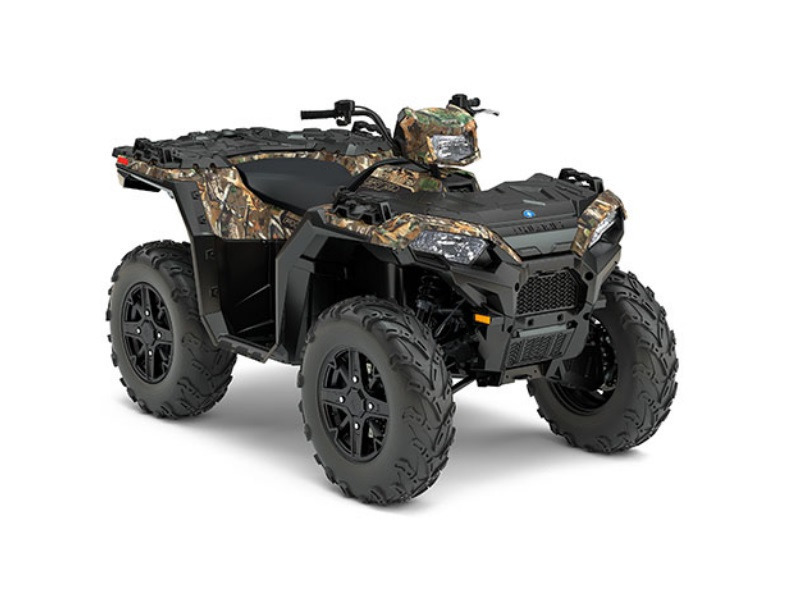 (63.5 cm) Maxxis tires for rugged performance on tough terrain and changing conditions.HEAVY-DUTY FRONT AND REAR BUMPERS ADDED PROTECTION The front and rear bumpers are factory installed and are covered by a factory warranty. The added protection gives peace of mind in rugged conditions. 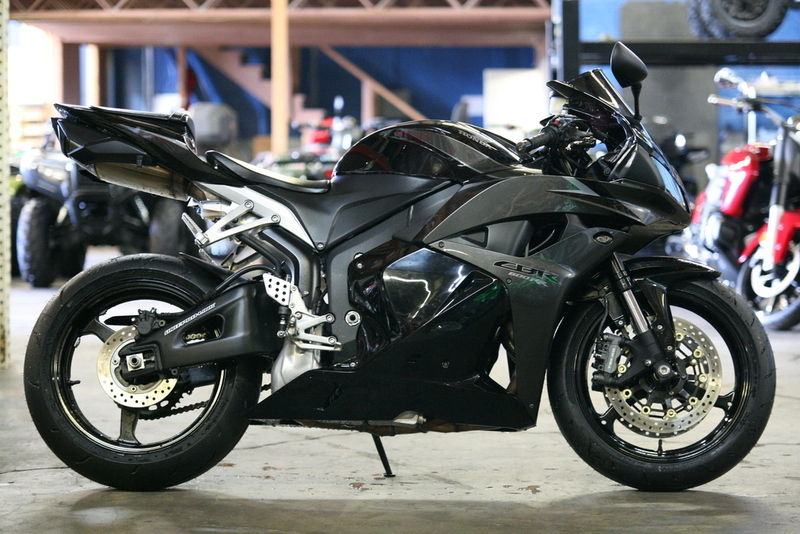 2009 Honda CBR 600RR, Very low mileage 2009 CBR 600RR. Bike has CMR Levers, and RR barends installed. This bike looks good. 2009 Honda® CBR® 600RR The CBR® 600RR strikes a perfect balance between performance and handling in a middleweight package. 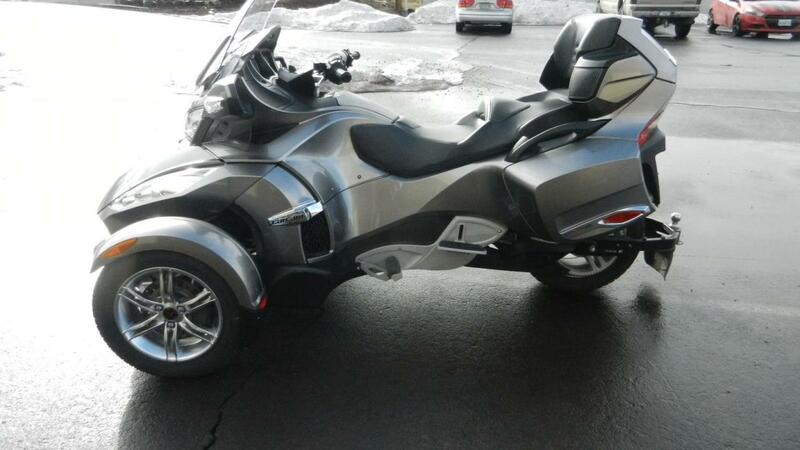 2011 CAN-AM RT-S Roadser - SM5, 2011 Can Am Spyder RT-S SM5 in excellent condition! Not many of these out there still with the manual shift to give you that ultimate ride experience!!! Nicely equipped from the factory ready to tour! Come down and see us today!We are a Credit Union Direct Lender offering many options for finance. Our vehicles are safety inspected and most qualify for extended service contracts. Our professional staff is here to help you with all your buying needs. Give us a call to set up an appointment or come into our showroom for more information. You can also visit our website at www.procaliberbend.com . COPY THE LINE BELOW INTO YOUR URL FOR FINANCING!! 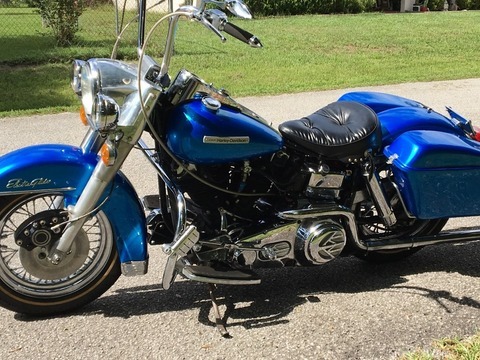 !https://s17965.endeavorsecure.com/financing.htmWE PAY TOP DOLLAR FOR PRE-OWNED MOTORCYCLES, ATV'S, SIDE BY SIDES, AND WATERCRAFT!!!!!!!!! !UNIT DISCLAIMER* Price shown is net price after any factory to customer rebates and does not include Applicable taxes, documentation, destination and assembly fees. 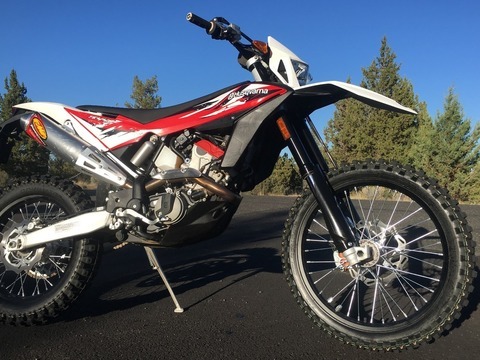 Used and adult Dirt bikes have NO freight or setup charges. 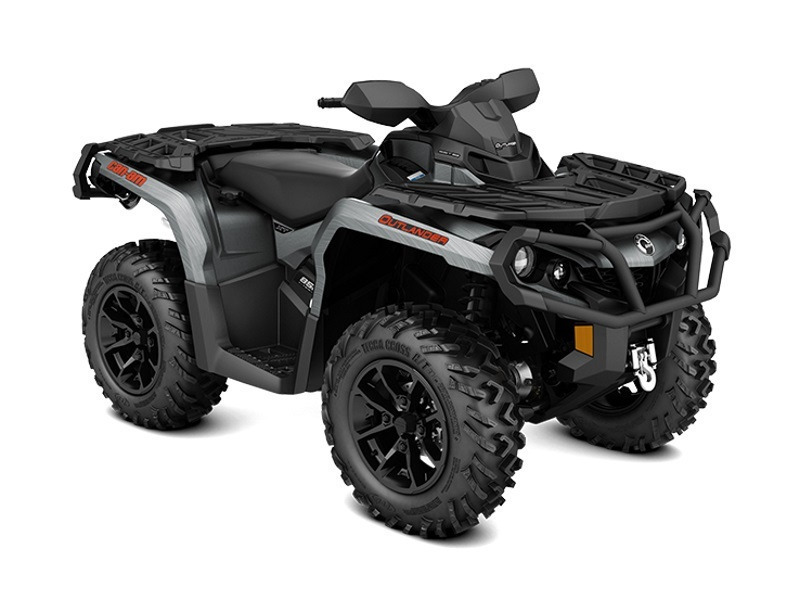 2017 Can-Am Outlander XT 650 Brushed Aluminum, 2017 Can-Am® Outlander XT 650 Brushed Aluminum WELL-PREPARED WITH FACTORY-INSTALLED FEATURES. 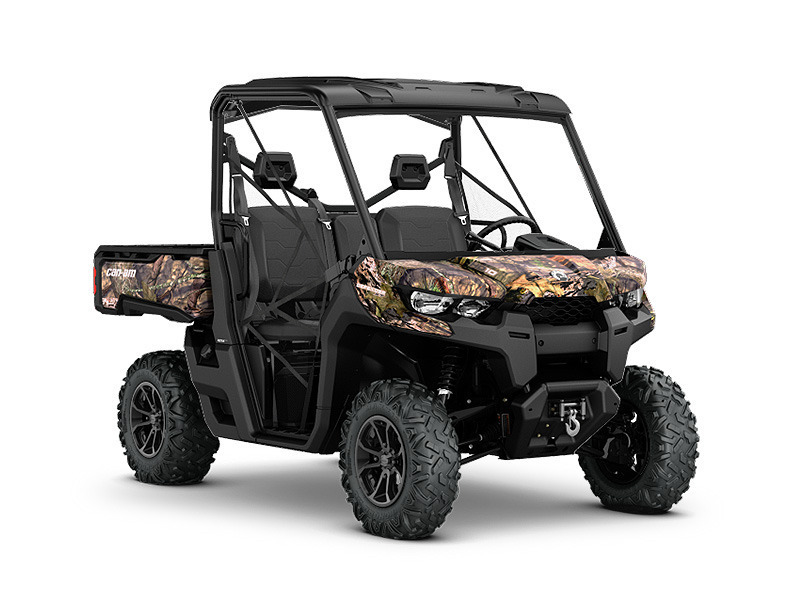 Expand your off-road capabilities with added features and added value. 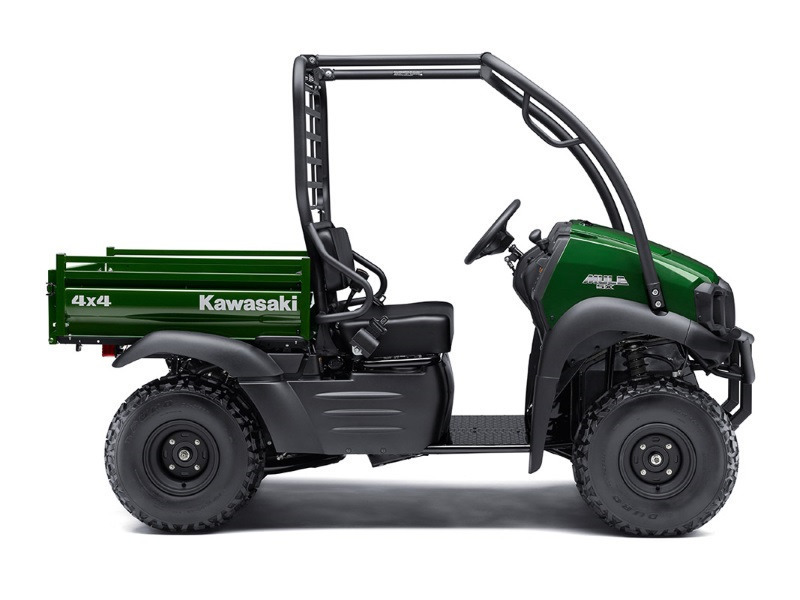 Well equipped with Tri-Mode Dynamic Power Steering (DPS), a 3,000-lb (1361 kg) winch, and heavy-duty front and rear bumpers. 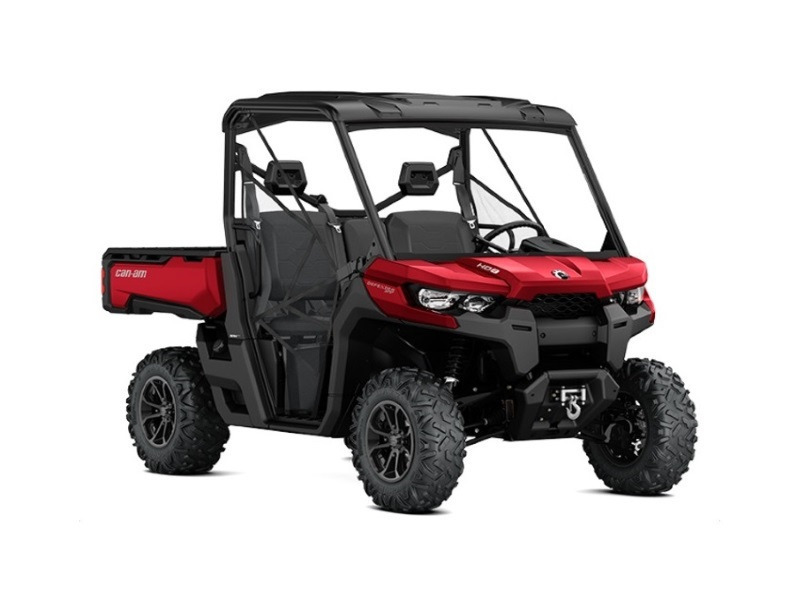 Features may include: ROTAX V-TWIN ENGINE OPTIONS CATEGORY-LEADING PERFORMANCE Available with the 62-hp Rotax 650, 78-hp Rotax 850 or 89-hp Rotax 1000R liquid-cooled V-Twin engine, with four valves per cylinder and single overhead camshafts, the signature Can-Am engine lineup offers unmatched power for a true performance edge.TRI-MODE DYNAMIC POWER STEERING (DPS) PRECISION-ENGINEERED HANDLING The Tri-Mode Dynamic Power Steering (DPS) offers easy steering assistance to the rider, adapting the level to the vehicle's speed. At lower speed, assistance is increased to reduce steering effort while at higher speed it is reduced to keep maximum steering feel to the rider. On top of that, it is possible choose between three modes to match each rider's preferences.NEW 14-IN. (35.6 CM) CAST-ALUMINUM WHEELS WITH 26-IN. (66 CM) TIRES PREMIUM WHEELS New 14-in (35.6 cm) cast-aluminum wheels with black painted finish for a superior look. The centerless design reduces unsprung weight and offers improved strength. The 26-in (66 cm), 6-ply ITP Terracross tires feature a tread pattern that is aggressive enough to tackle tough terrain, yet provide a smooth ride.WARN WINCH POWERFUL WINCH This powerful winch with a 3,000-lb (1,361 kg) capacity is factory-installed and can handle the toughest situations. PAINTED PLASTICS DURABLE PAINTED PLASTICS This high-grade, durable painted plastic grants the Outlander with an exclusive look. This method of production also ensures the plastic retains its finish and is more scratch resistant. The water-dipped Mossy Oak Break-Up Country camo is also available.